Wood from trees that fell into Arctic-draining rivers thousands of years ago is giving scientists a detailed look at how Arctic Ocean circulation has changed over the past 12,000 years. In a new study, researchers used nearly 1,000 pieces of driftwood collected from Arctic shorelines since the 1950s to track Arctic sea ice extent and ocean circulation since the start of the Holocene. 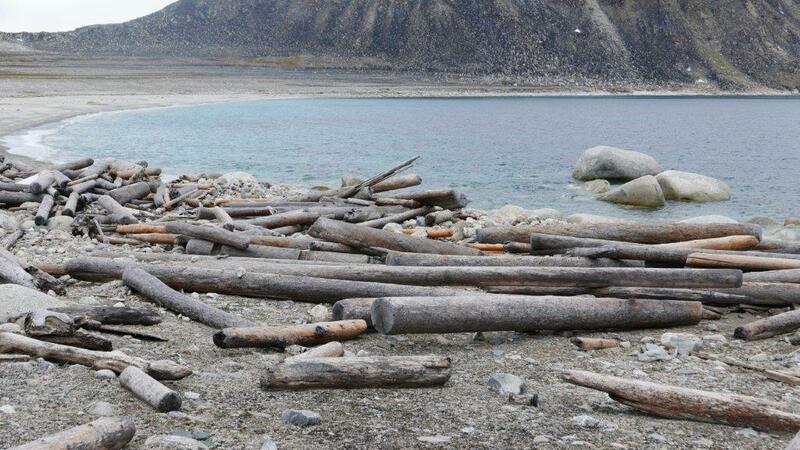 Driftwood enters the Arctic Ocean from rivers. Some driftwood becomes frozen in sea ice, and floats on a raft of sea ice until the ice melts and the wood reaches shore. In the new study, scientists used driftwood samples to show the two main Arctic Ocean currents alternate dominance every few thousand years, with one current favouring sea ice formation and one favouring sea ice decline. Arctic Ocean currents change over time, and insight into past changes in these currents can shed light on how the current rise in temperatures could affect sea ice extent. The new study's results help put the current Arctic sea ice decline into context and help researchers better understand the drivers of Arctic Ocean circulation and climate over time, according to the study's authors. 'The insights that can be gained from driftwood on Arctic shorelines give us a broader understanding into the Arctic Ocean, on a resolution in time and space that hasn't yet been possible,' said Georgia Hole, a geophysicist in the University of Oxford's Environmental Research Doctoral Training Partnership and lead author of the new study in the Journal of Geophysical Research: Oceans, a journal of the American Geophysical Union. Arctic sea ice extent has declined steadily over the past three decades and reached a record minimum in 2012. Researchers want to know how Arctic sea ice grew and shrank in the past to understand what might happen in the future. Changes in sea ice are linked to changes in Arctic climate, and the Arctic is warming faster than any other region on the planet. Sea ice records from before the satellite era are sparse, and scientists can't measure past sea ice extent directly. Scientists use proxies like ocean sediment cores to measure past sea ice extent, but ocean cores are expensive to collect and can only show changes in sea ice that happen over thousands of years. 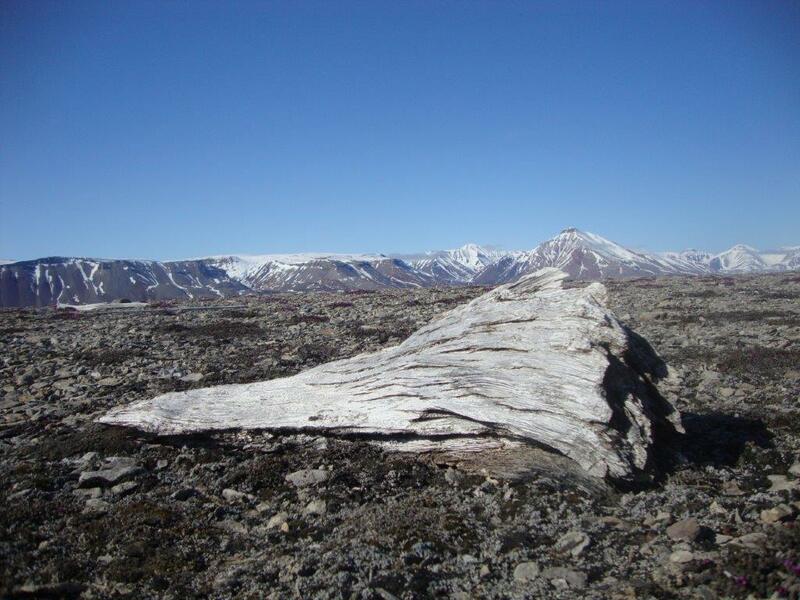 Since the 1950s, researchers have used driftwood to gather data about past sea ice and, by extension, Arctic climate. Driftwood is less expensive to collect than ocean cores and can tell scientists about climatic changes on the scale of 250-500 years, rather than thousands of years. the Kolyma, the Lena, the Yenisey, and the Ob. Together they cover 70% of the pan-Arctic watershed. When trees growing along the banks of the rivers that drain into the Arctic Ocean die, they fall into the water, and driftwood from these trees eventually flows into the Arctic Ocean. Some of this driftwood gets locked up in sea ice that forms in winter and rafted across the sea. When the sea ice melts in the spring, the driftwood washes up on distant shores, depending on where the prevailing ocean current takes it. After collecting a piece of driftwood, researchers use radiocarbon dating to figure out how old it is and use the tree species to determine whether it came from North American or Siberian forests. 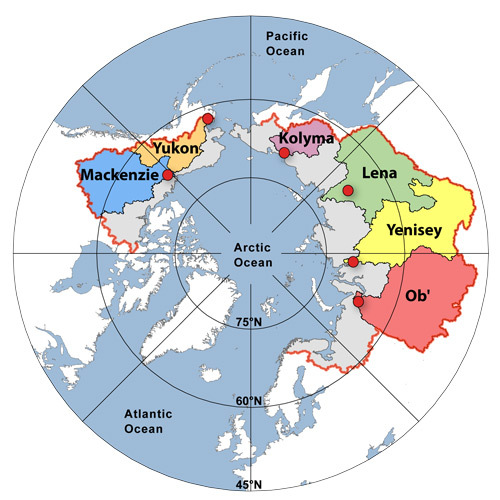 Knowing the wood's age, place of origin, and where it was collected, researchers can then figure out how ocean waters were circulating during the time the wood was travelling and estimate how much sea ice was present. In the new study, researchers collected all the driftwood data from previous studies that they could find – even those going back to the 1950s. They mapped the distribution of 913 driftwood samples and compared it to known records of past climate conditions to reconstruct a history of sea ice extent and ocean circulation over the entire Arctic Ocean during the Holocene. The researchers found that sea ice extent went through several big changes over the past 12,000 years as the two main Arctic Ocean currents alternated in intensity. They found evidence of more sea ice in the early Holocene, between 12,000 and 8,000 years ago, as the Beaufort Gyre dominated Arctic Ocean circulation. 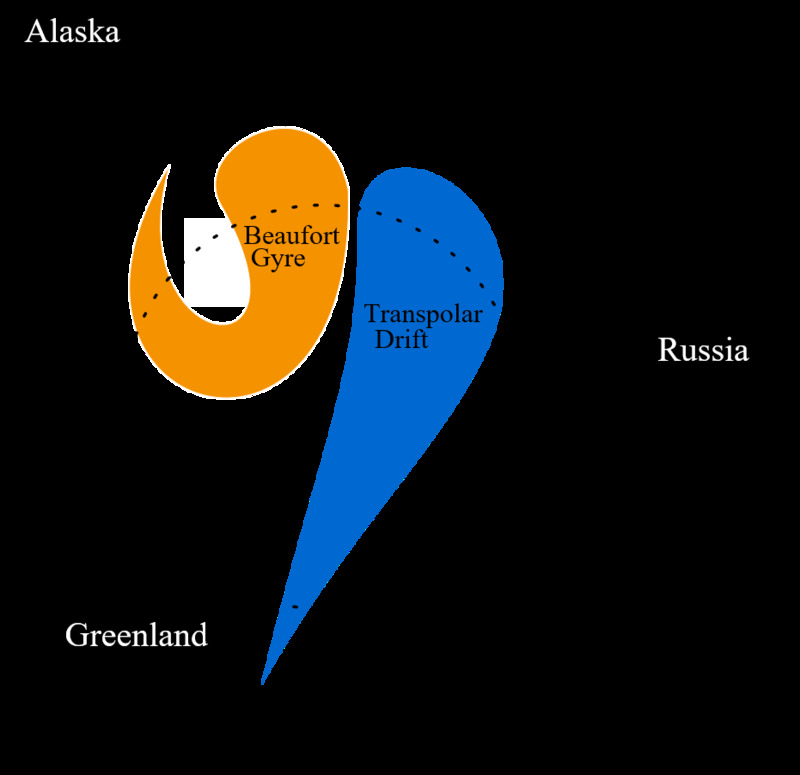 The Beaufort Gyre is a clockwise current that recirculates sea ice in the Arctic Ocean and enables ice to last for several years. In the mid-Holocene, between 8,000 and 4,000 years ago, temperatures rose and the Transpolar Drift dominated. The Transpolar Drift moves water and ice in a nearly straight direction from Siberia westward toward Greenland and Svalbard. It tends to destroy sea ice and make it melt sooner. Finally, in the late Holocene, 4,000 years ago to the present, temperatures cooled again, the Beaufort Gyre strengthened, and more sea ice was able to circulate in the Arctic Ocean.